Bank cards made to simplify your everyday goals. At IBC Bank, we've got them! We believe in providing convenient and easy to use bank cards that meet your personal needs. 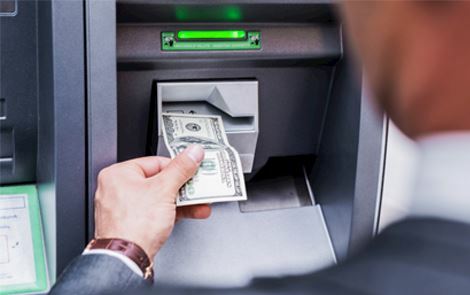 We offer ATM Cards, Debit Cards, Cash Cards, Gift Cards, and Credit Cards. Let us help you choose the card that best fits your needs! IBC Bank offers ATM cards for your everyday financial needs. 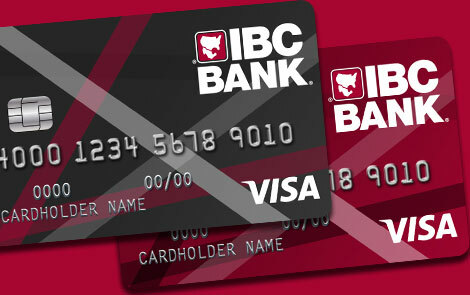 IBC Bank offers instant issue debit cards for your everyday financial needs. 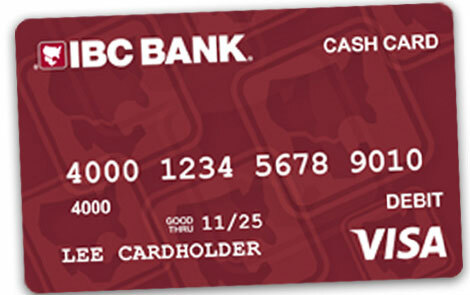 IBC Bank Visa Cash Card is a prepaid card that allows you to shop anywhere Visa cards are accepted. 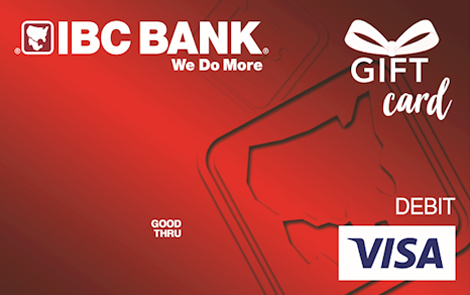 IBC Bank Visa Gift Card is a prepaid card that allows you to shop everywhere Visa debit cards are accepted. Purchases are deducted from your Personal Banking Visa Gift Card account. 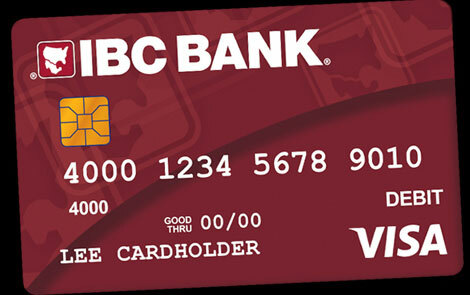 Our Credit Cards offer features to meet a variety of financial needs.